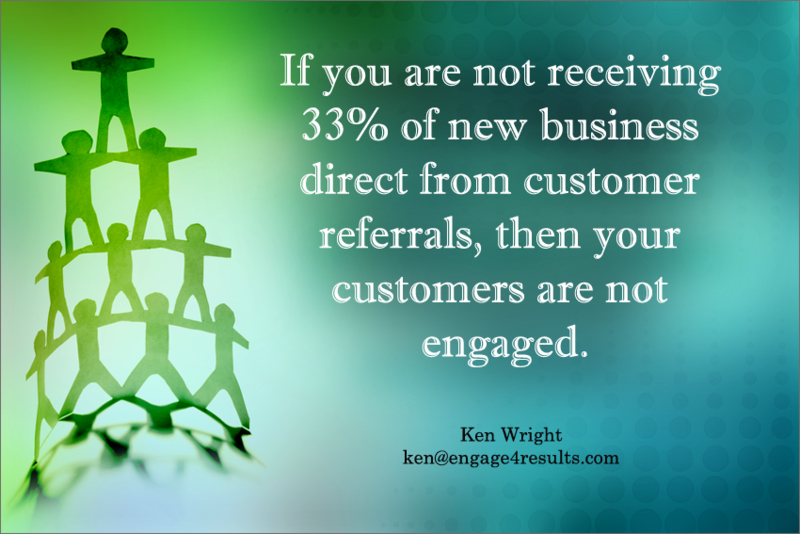 Customer Loyalty Is The Key to Sales! At all times, and especially in tougher economic times creating customer loyalty is something the successful businesses work hard at doing. 1. Customers are “searching for stability”. They are still showing restraint with their spending, so this means you had better provide an experience that is compelling and memorable, so they will return. 2. Customers want “transparency”. Make it easy to understand – your policies, product information, how to contact you, give it all to them upfront. Customers are reading the fine print. 3. Customers want information that is “now”. Be connected. That means go beyond current. We are living life in real time. 4. Customers value the “small movement”. For smaller local based businesses, this is good news. Relationships count. For larger organizations, act small. Communicate personally, directly and quickly. Make customers think they are special and unique – figure out how to treat them that way. Customers want to be loyal – it’s a lot less hassle. In my customer service presentations I say: “If you are not receiving 33% of new business direct from customer referrals then your customers are not engaged. In this age to succeed we need to do what our competition is not prepared to do. Email Ken Wright – ken@Engage4Results.com – for a free chapter on WOWing the customer from his award winning book, “The People Pill”.